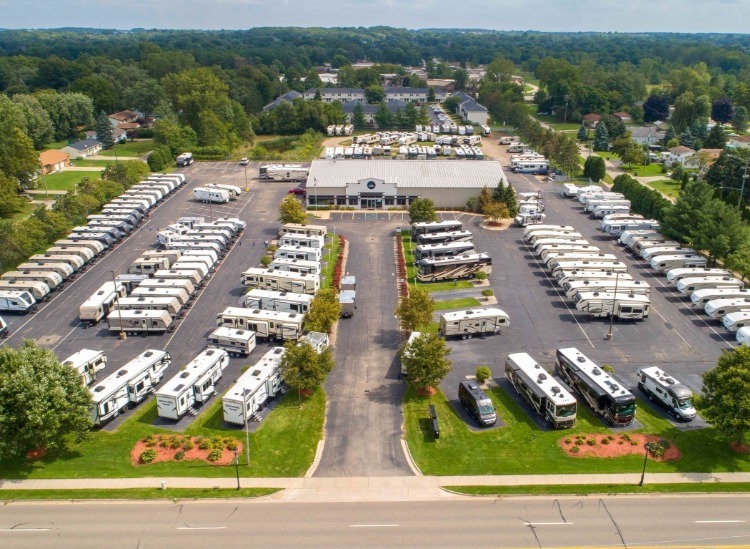 Veurink's RV Center is a full service RV Dealership, located in Grand Rapids, MI. 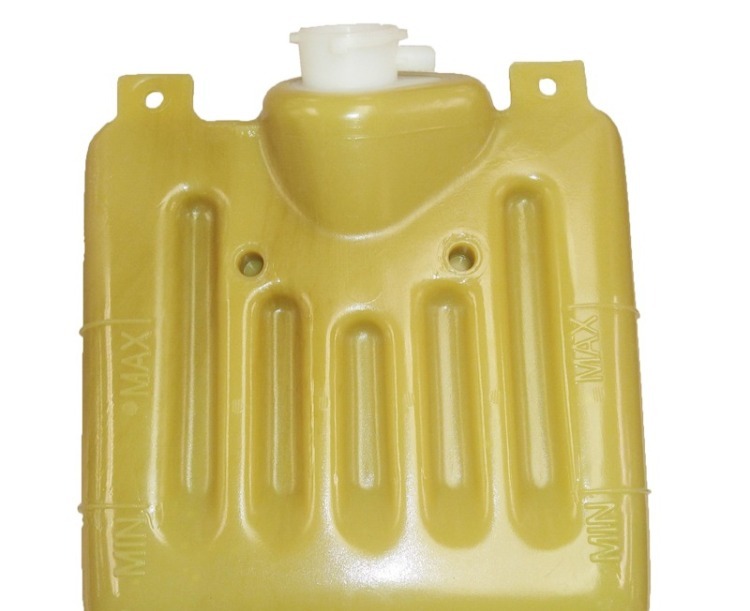 We specialize in hard-to-find RV factory replacement parts, accessories and supplies for year 2000 or newer RVs. We track down the popular motorhome manufacturers, such as Beaver, Dutchmen, Fleetwood, Holiday Rambler, Keystone, KZ-RV, Monaco, Roadmaster, Safari, Tiffin and many more. 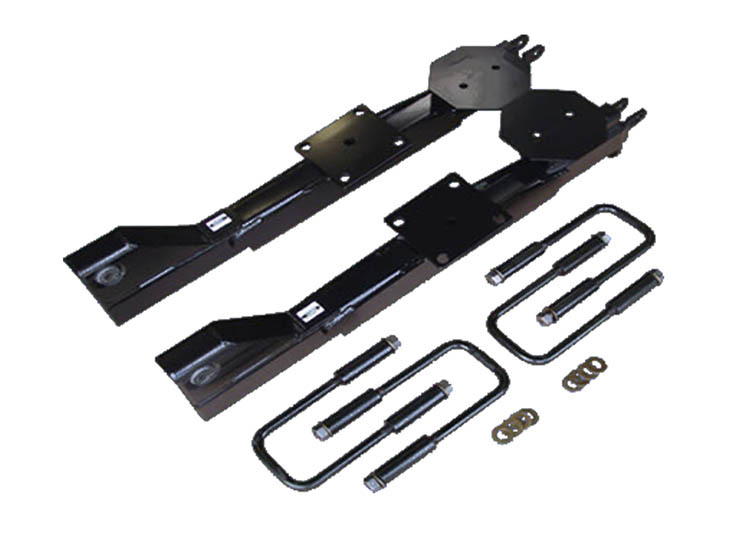 Our selection of replacement motorhome parts include everything from small hardware and vehicle accessories, to under-the-hood aftermarket RV parts, such as chassis parts, electrical components and more, with each part featuring a detailed list of its compatible RV models. Should we not carry the part you’re looking for, you can request the part be ordered for year 2000 or newer model vehicles! Let our Parts Specialists assist you in finding the part you are looking for. Submit a request and we will be happy to try and track down that hard-to-find part! SHOP REV & HOLIDAY RAMBLER MOTORHOMES. Veurink's RV Center has a over 200 RVs in stock, including a wide variety of REV & Holiday Rambler Class A, B and C Motorhomes. 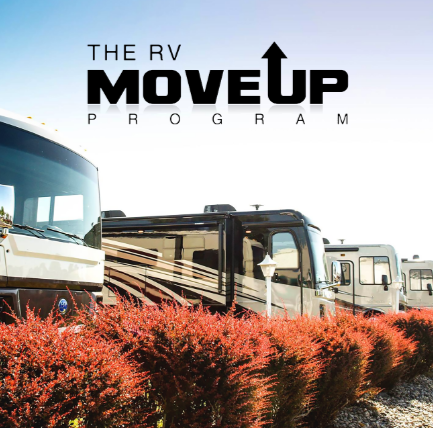 We are West Michigan's Move-Up Program RV Dealer. Contact us for a FREE Trade-In Value on your current RV to Move-Up into a new RV! As America's #1 go to place to find those hard to find parts, our dedicated Parts Specialists are here to help you get back to RVing! We appreciate your business and taking the time to review you experience. The “tank” arrived today. Your customer care and delivery are just awesome. I wanted to take a moment to let you know what a great experience it was working with Alyssa. She is very kind, considerate and helpful person who went out of her way to help me with some parts. She is the specific reason I have continued to do business with this company.. The Parts Team is amazing. 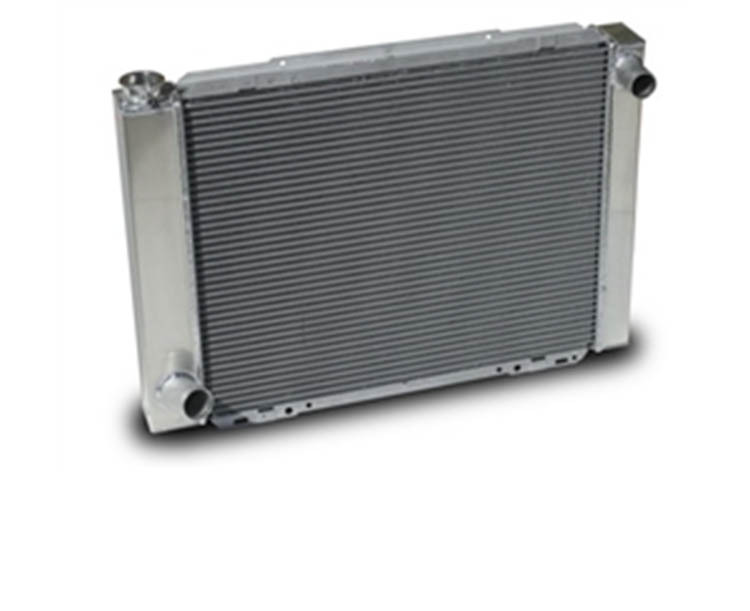 They are fast to call you back with the right parts at a great price. Always helpful and great people to do business with. Thanks again for all your help. I'm writing to indicate my extreme satisfaction with having Kim help me on the phone and through your website to get some parts for my aunt's 2004 Monaco Windsor RV. 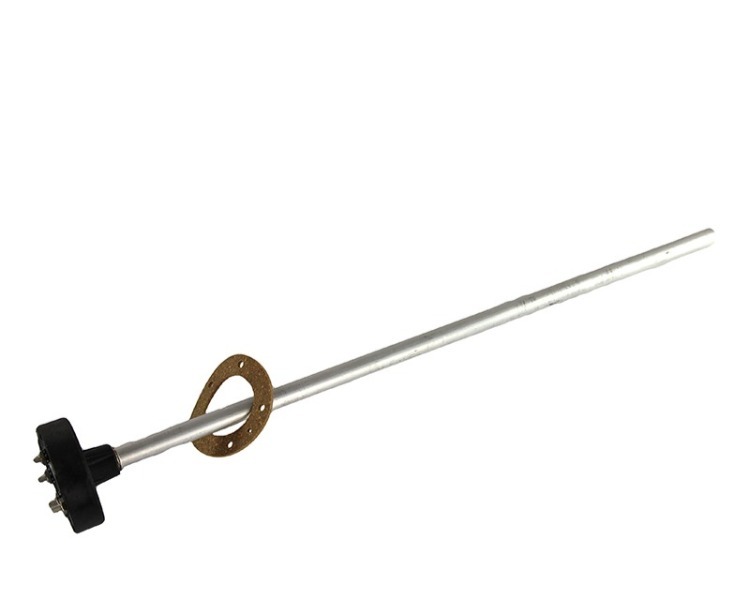 It has been a bit of a struggle to find parts through our local body shop and even our RV shops.